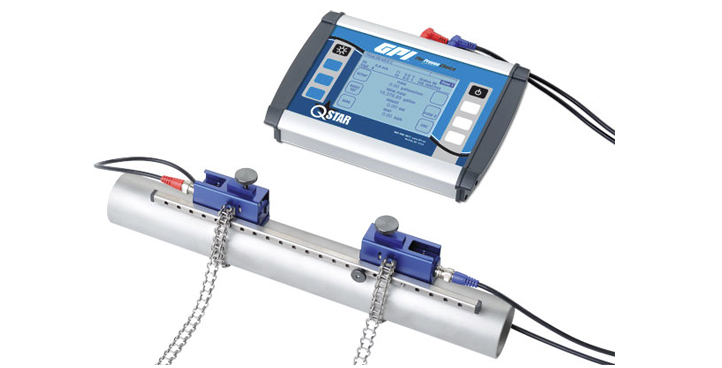 The Q Star Ultrasonic Flowmeters (UFM) are available in two models: a portable for mobile sampling measurements and a fixed for measuring tasks over an extended period of time for continuous measurements in fixed installations. 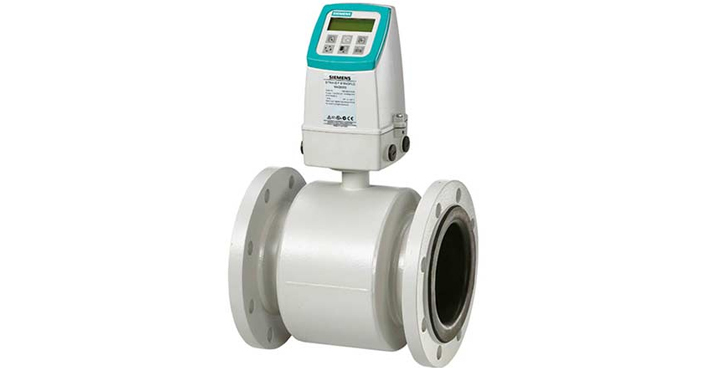 The reliable and accurate Siemens Electromagnetic Flow Meters suitable for all Water, Effluent, Sewerage and many other conductive liquid applications and are the preferred option of many local water authorities…..
KOBOLD Electromagnetic Flow Meters. 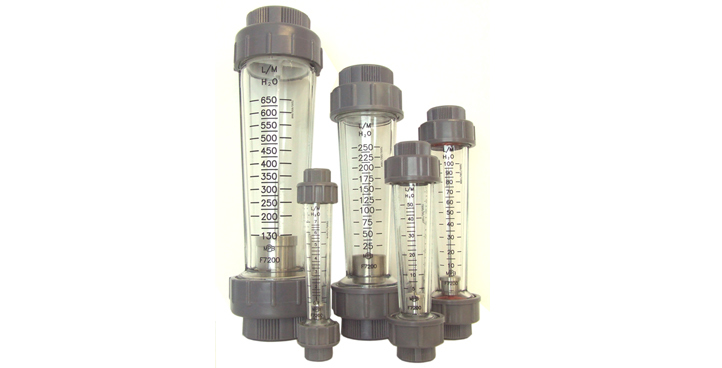 A great economical option for conductive liquids, acids and caustic solutions. 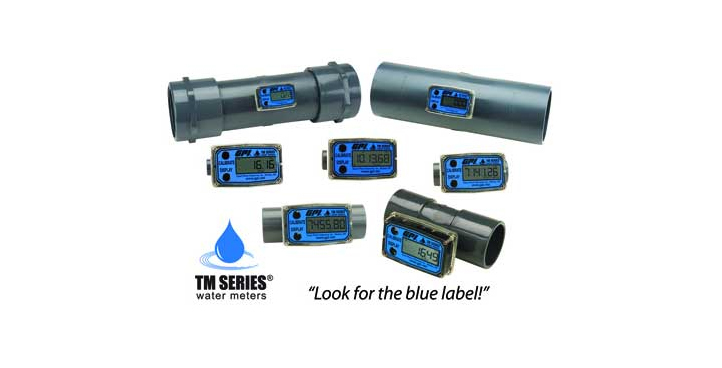 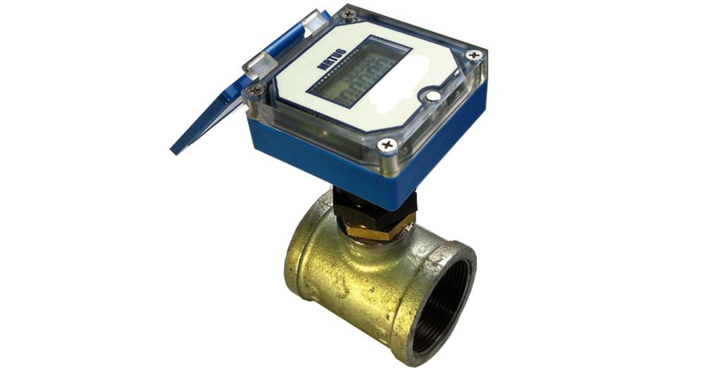 GPI TM series PVC water meters are economical and great for water processing and irrigation applications. 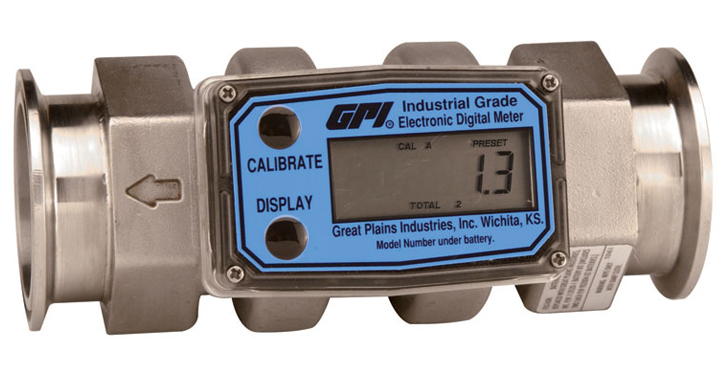 Available with local display and output options. 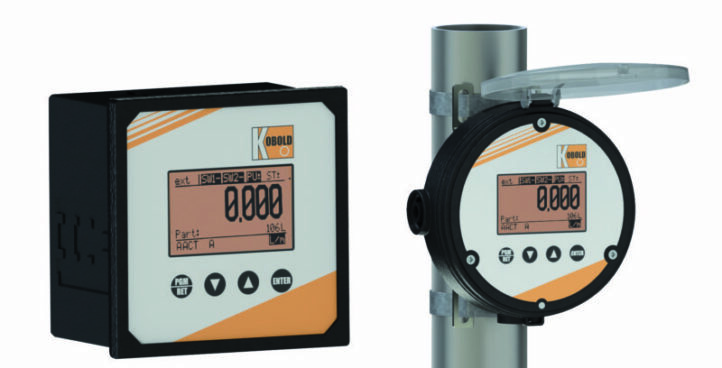 KOBOLD Electronics and Batch Meters. 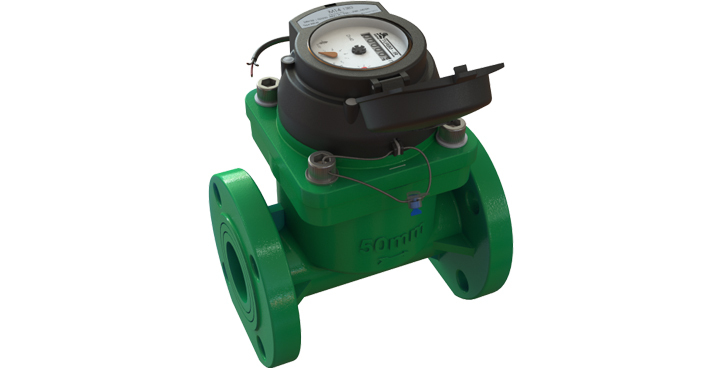 The Controllers are specifically designed to operate with common pulse producing flowmeters such as positive displacement, turbine or magnetic style meters. 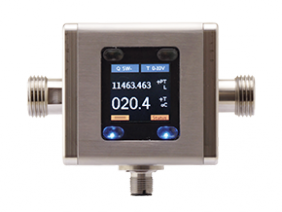 The Macnaught MX Series™ Oval Gear Positive Displacement Flowmeter offers increased accuracy, superior repeatability & enhanced flexibility and is available with a range of interchangeable pulse and direct mountable digital displays. 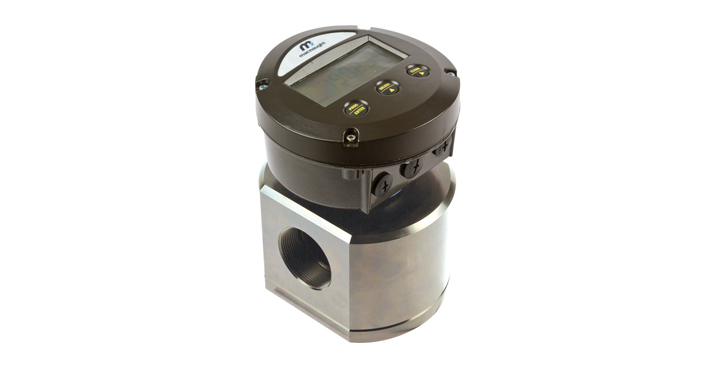 B.E.S. 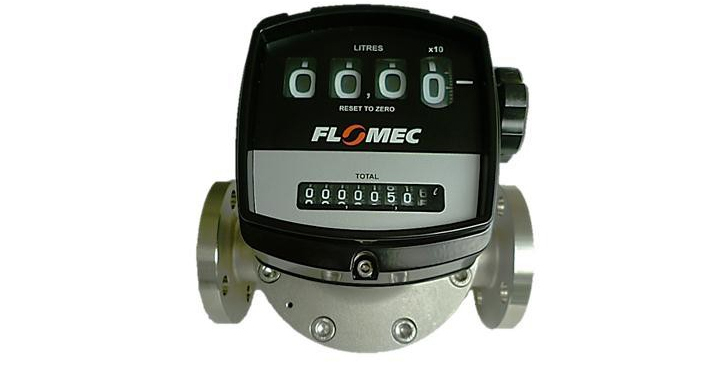 Flowmeters & flowmeters.com.au have been servicing the Australian market since 1986 with all types of flow Meters including, air flow meters, Water Meters, rotameters, fuel flow meters, batching systems & instrumentation. 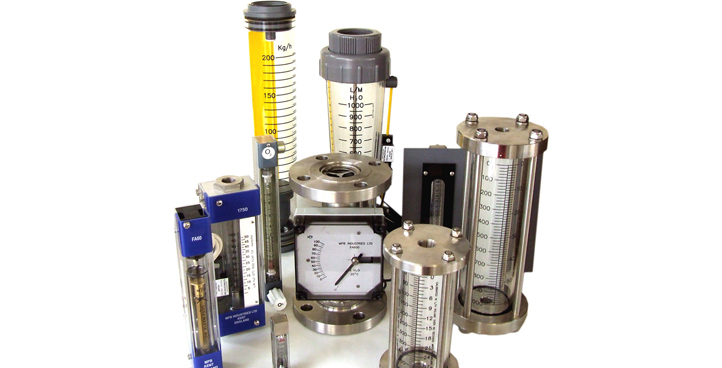 Our expertise in the flow meter measurement field is matched by our quality products from leading manufacturers of measurement and control instrumentation for the process industry.